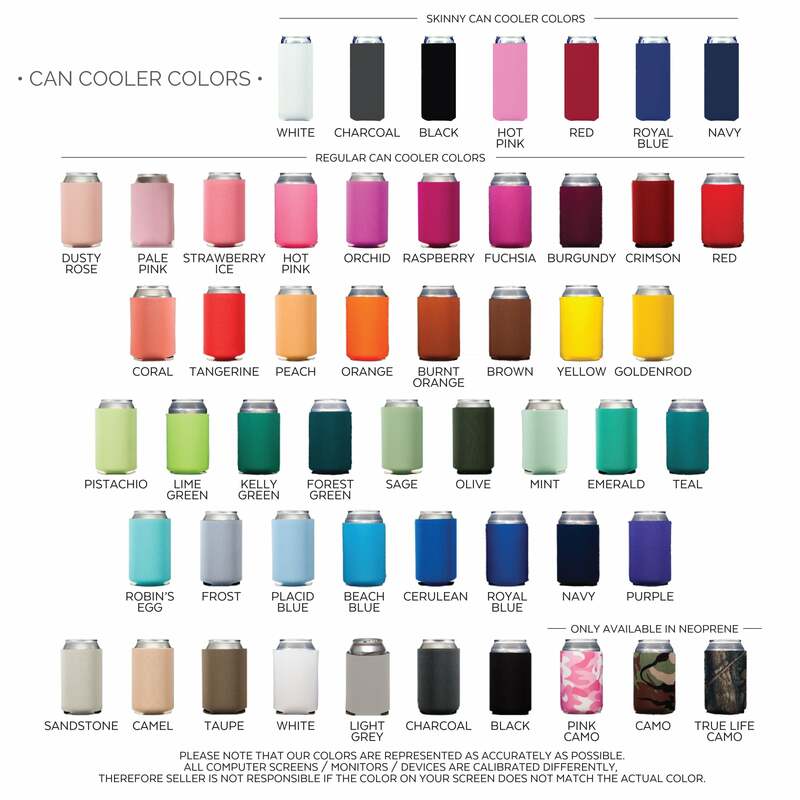 Our Custom Can Coolers are a perfect way to keep beers, sodas, and other can drinks cold! Available in Sponge Foam and Neoprene these personalized collapsible can and bottle huggers are great for keeping around the house, marking for businesses, and giving to guests as event or wedding favors. 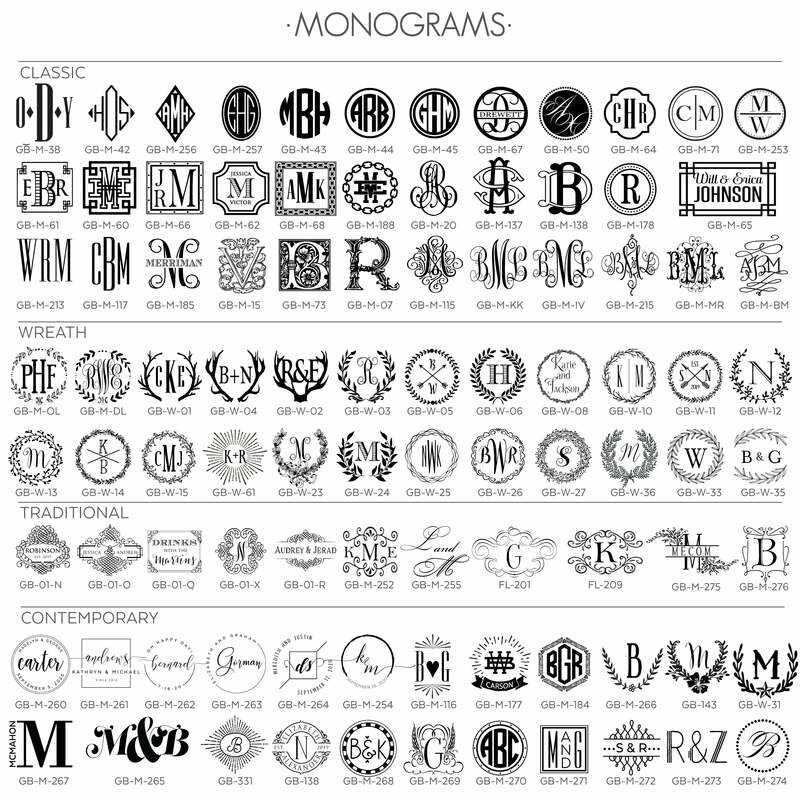 Pick your colors, designs, and let us make them yours!